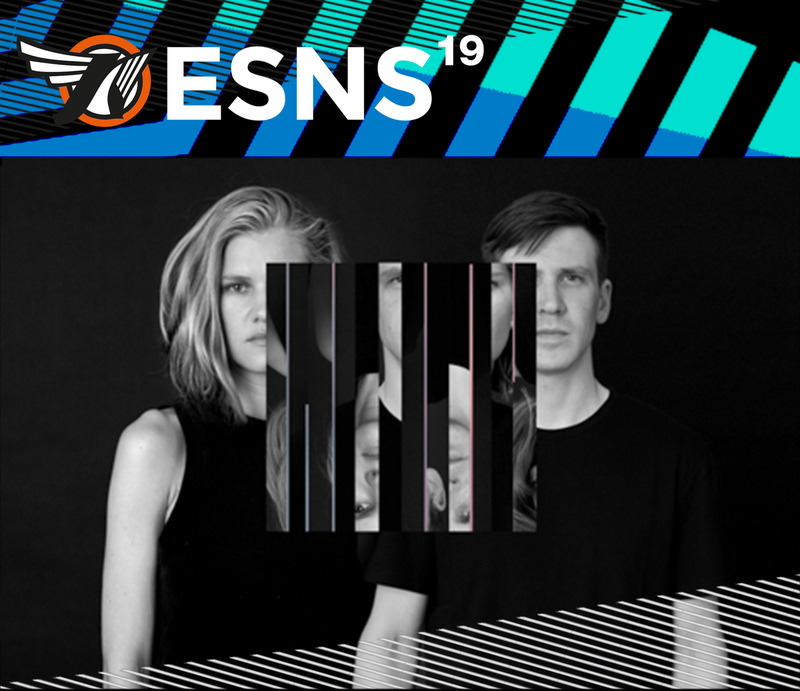 Showcase festival Eurosonic Noorderslag (ESNS) announced next artists for its upcoming edition and Maarja Nuut & Ruum is also set to play at ESNS 2019. Maarja Nuut & Ruum operate in an interzone between light and shadow, connecting the intuitive worldview of days past with the technologies that still lie ahead of us. The enigmatic duo synthesise the soul of things; past present and future. In addition to Maarja Nuut & Ruum, Erki Pärnoja and Holy Motors will also perform at ESNS.